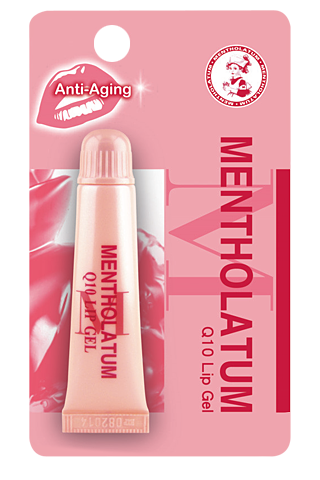 CoQ10 helps to delay ageing and maintain healthy and youthful-looking lips. Ceramide locks-in and provides long lasting moisture to lips. Effective protection against chapped and sensitive lips. Maxi-Lip™ helps to reduce fine lines and keeps lips supple. 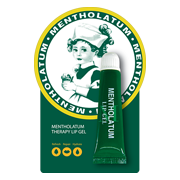 Gel formulation effectively penetrates crevices of the lips.